I came across a blog post today by Bob Thune called, “Perplexed By Prayer“. Bob is the lead pastor at Coram Deo, a church in Nebraska. 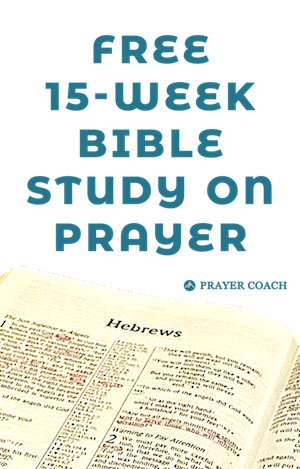 I wanted to put up the link to this post because I felt it was an honest evaluation of what is going on inside the mind of a pastor or intercessor who desires to call others to pray. If God has His hand on you to gather people to pray, this post will be a great encouragement for you to press on. Bob, if you find your way to this blog, thank you for your post. I enjoyed it very much.